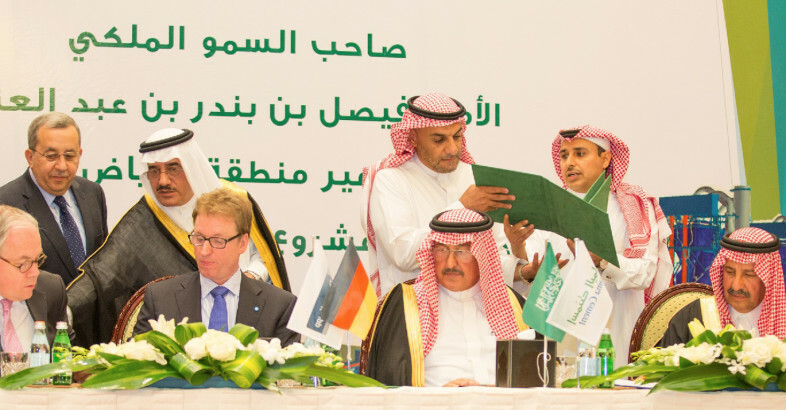 thyssenkrupp has won a contract from Yamama Saudi Cement Company, one of Saudi Arabia’s biggest cement producers, to build two turnkey cement clinker production lines. The two lines with an overall capacity of 20,000 tpd cement will be built at a new site around 80 km east of the capital Riyadh. The value of the contract is in the higher three- digit million euro range. It is the largest cement contract ever secured by thyssenkrupp.